The difficulties that occur in accounting can cause a bottleneck in functioning, loss of information, weakness of response to vendors, and weak control. 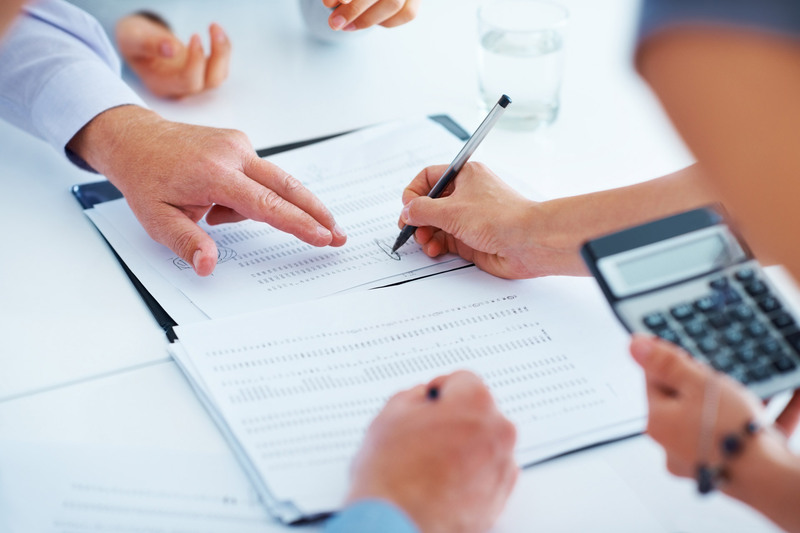 Making business decisions concerning the profitability of some statements is difficult due to the financial information contained in shared databases. Some of these databases are marketing, production, and procurement bases. Shared databases make up the process of determining product profitability. Viewing a model of the accounting system, the same supports the management and operational function of the control. On the operating level, the accounting system provides transactions, such as payment checks, customer accounts, and purchase orders. The accounting process begins when a sales order is logged. This affects the inventory change, which makes updating the product information, and this further causes the purchasing system to be applied when it comes to a specific border. The order system creates supply orders and tracks which purchase journal is filled in, which item is on hold and when the orders are expected to be shipped. In accounting, the process of auditing includes calculations of necessary funds, management of funds and managing investment processes. The process of calculating the required monetary assets requires monitoring of revenue and expenditures, and comparing those amounts with actual costs and revenues. Other budget analyses of the training of budget distributation comparison of the distribution of budgets ongoing and last year, as is the comparison of costs and revenues from the previous year and the current year. Management of funds provides the organization to have sufficient funds in order to respond to all the needs and demands that are placed before it and in order to provide extra monetary funds through a certain form of investment. Analysis of cash flows shows the estimated amount of costs and salaries on the monthly level. The process of calculating required funds uses the tools for evaluation, such as the net current value, internal rate of yield, and payment period. Managing the accounting system provides information about product profitability and cost, which helps managers make business decisions. The difference between the traditional computerised accounting system and the Abacus ® ERP module that supports accounting and finance is that the financial information is within shared databases. Abacus ® ERP Module provides updated information about conflicts and changes of price, thus costing the product and the decision on profitability of the same, can be made with greater precision. The Finance and Accounting module is an integrated part of the entire Abacus ® ERP system. One of the advantages of integrated module finance and accounting within the ERP system is that this module creates documents on the realization of all transactions. If the client has a question regarding an account, the accounting representative may have access to all documents related to the relevant client. Driver module provides internal accounting forecast for managers responsible for control and management operations. Module Management provides information about the failure of current and planned data, data that represents the basis for planning.